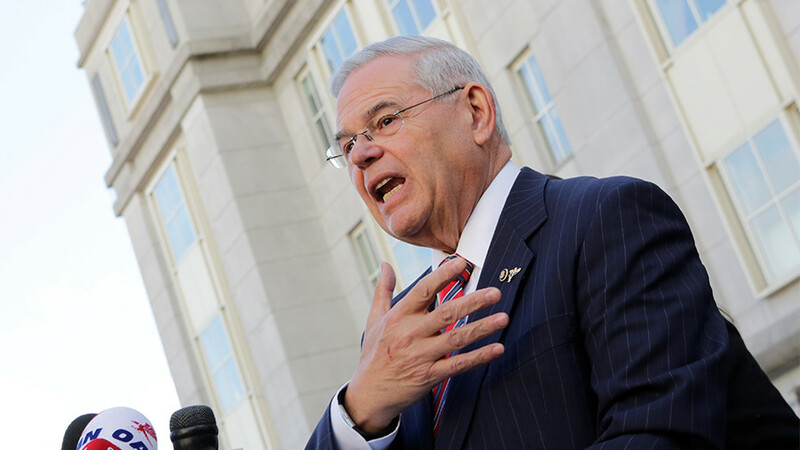 A US judge has kept the most serious charge in place in the retrial of Senator Robert Menendez (D-New Jersey), who is alleged to have purposefully filed false financial disclosure statements. 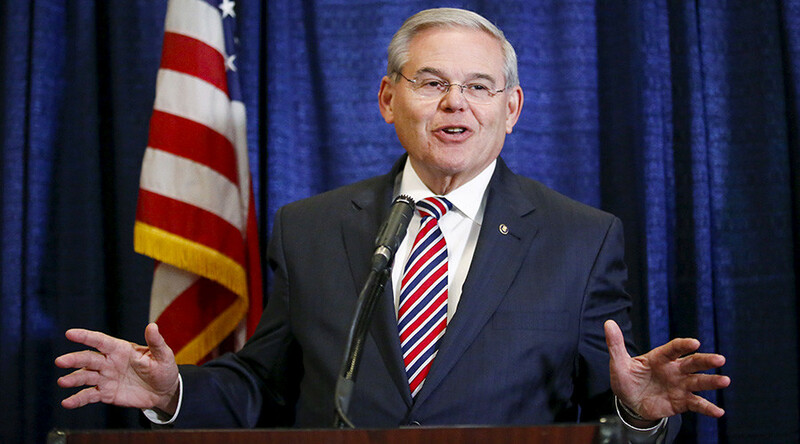 A court hearing in the federal corruption retrial case against Menendez took place in New Jersey on Wednesday. US District Court Judge William Walls presided over the hearing. Wells kept the aforementioned charge in place, which alleges the sitting senator purposefully filed the statement while leaving out gifts given to him by his co-defendant, Doctor Salomon Melgen, according to court documents, The Hill reports. Wells also left a charge in place that states Melgen allegedly provided Menendez with private jet flights and lavish vacations in exchange for political favors, the documents said. During the hearing, Wells announced he will not preside over the retrial of the case moving forward, after a jury previously deadlocked during the federal corruption trial against both men in November. Menendez faces a total of nine counts in the case, while Melgen will stand trial to answer for eight charges. 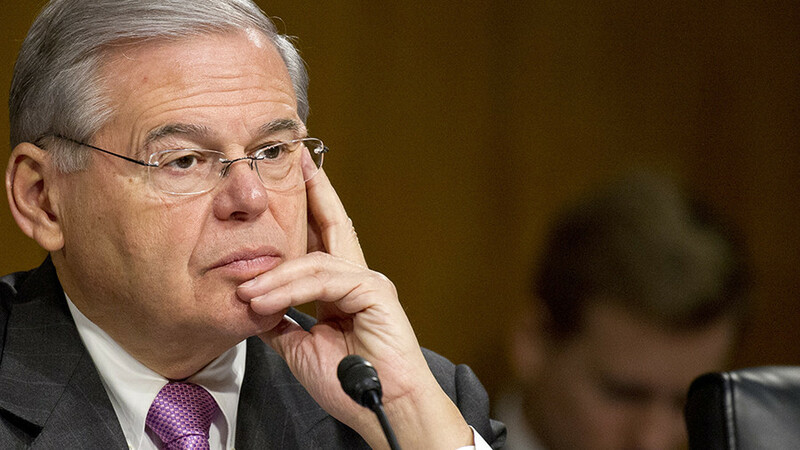 Even though the important charges were kept in place against Menendez, Wells struck down a total of seven of the 13 charges against both of the defendants. 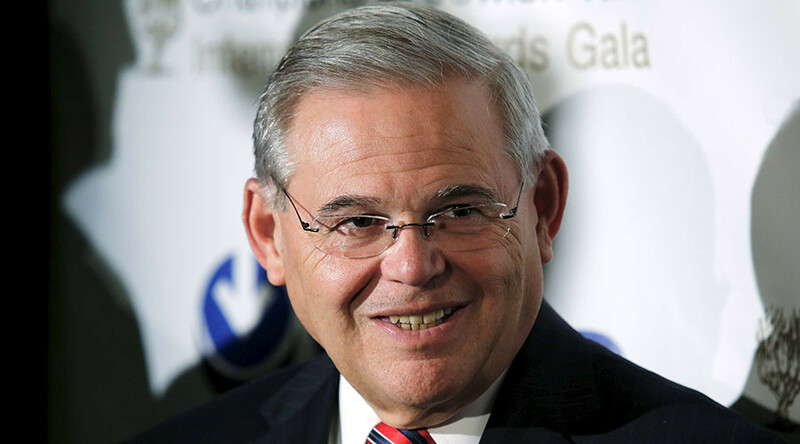 The charges dismissed by Wells include Menendez's alleged advocacy with top federal officials on behalf of Melgen in an $8.9 million Medicare billing dispute, along with a port security contract dispute in the Dominican Republic. Prosecutors previously alleged Melgen was helped by Menendez in these instances in exchange for hundreds of thousands of dollars in campaign contributions. The acquittal on the total of seven counts against both Menendez and Melgen could dramatically shorten the retrial of both men. The last trial ran two and a half months. At its conclusion, juror Ed Norris said 10 of the 12 jurors in the case wanted to acquit Menendez.